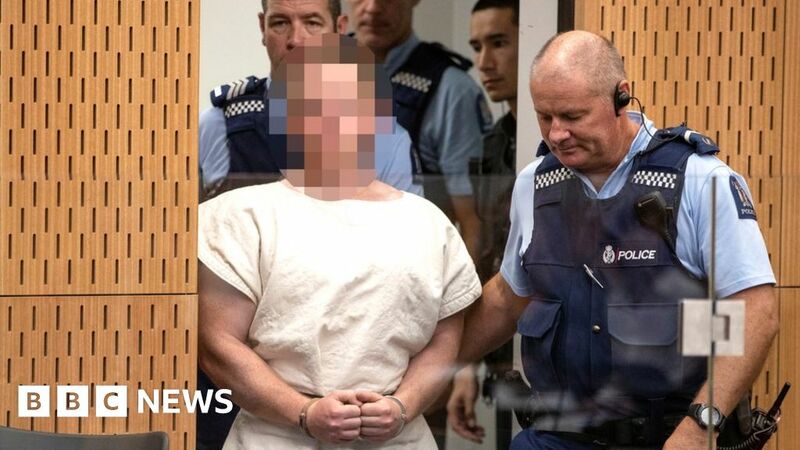 The man accused of killing 50 people last month's attack on two mosques in Christchurch, New Zealand, has been ordered to undergo mental health tests. Australia's Brenton Tarrant, 28, would be seen by experts to determine if he was fit to be fair or insane, said High Court judge Cameron Mander. 1; full of relatives of some of his victims – via video link from prison. He is facing 50 murder charges and 39 attempts at murder charges. Mr. Tarrant made no comments during the short hearing. He is kept isolated on the Auckland prison in Paremoremo, considered New Zealand's toughest.